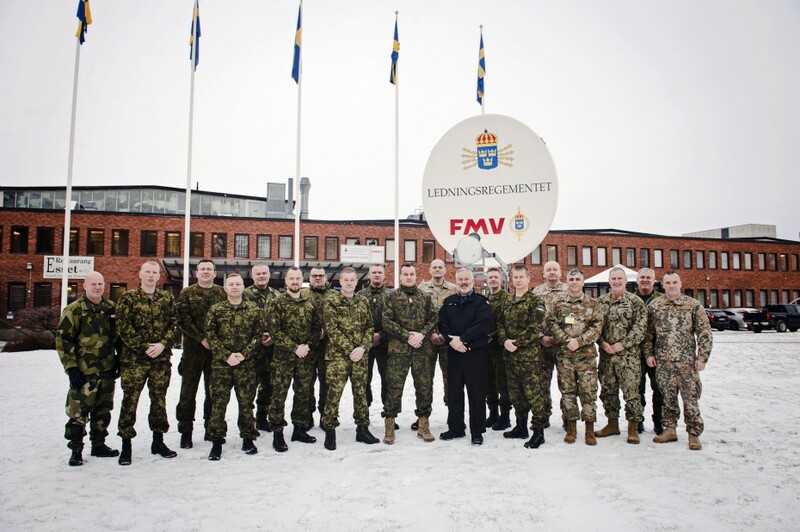 The last planning workshop before the launch of Pilot Command Senior Enlisted Leaders’ Course (CSELC) was hosted by Swedish Armed Forces (SwAF) in Enköping Garrison on 14th-16th of January 2019. During the workshop, participants from seven nations and partner institutions discussed and coordinated the build-up and content of the course, as well as the manning of the course with lecturers. Based on the outcomes of the meeting, the Baltic Defence College (BALTDEFCOL) continues to work on course curriculum and practical preparations for the course. The aim of the CSELC is to prepare Command Senior Enlisted Leaders (CSELs) to effectively advise, support, influence and enhance strategic level Leadership’s decision making to meet anticipated political and security challenges within a dynamic and complex Baltic regional environment. This initiative brings together three Baltic states as owners of the Baltic Defence College and participating countries from the Baltic Sea Region: Denmark, Finland, Norway and Sweden. Different NATO institutions have demonstrated their continuous support to the project while sending different Subject Matter Experts (SMEs) to the CSELC planning events. Baltic states' Ministers of Defence have mandated BALTDEFCOL to launch the Pilot Course in fall 2019.